is a big cat in the subfamily Felinae that inhabits most of Africa and parts of Iran. 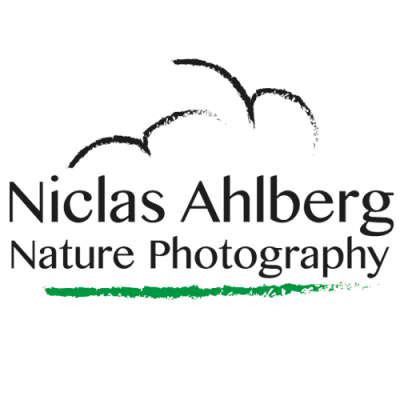 It is the only extant member of the genus Acinonyx. 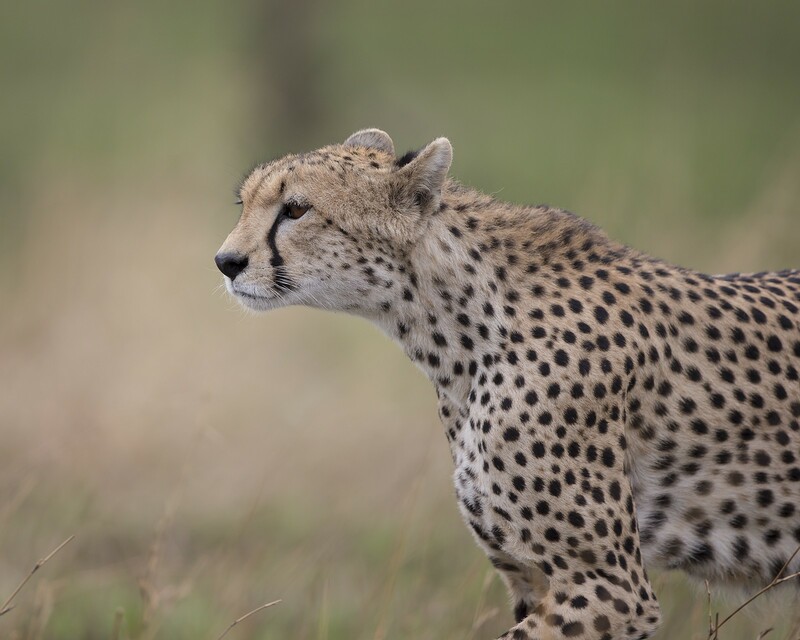 The cheetah can run as fast as 109.4 to 120.7 km/h (68.0 to 75.0 mph), faster than any other land animal. It covers distances up to 500 m (1,640 ft) in short bursts, and can accelerate from 0 to 96 km/h (0 to 60 mph) in three seconds. 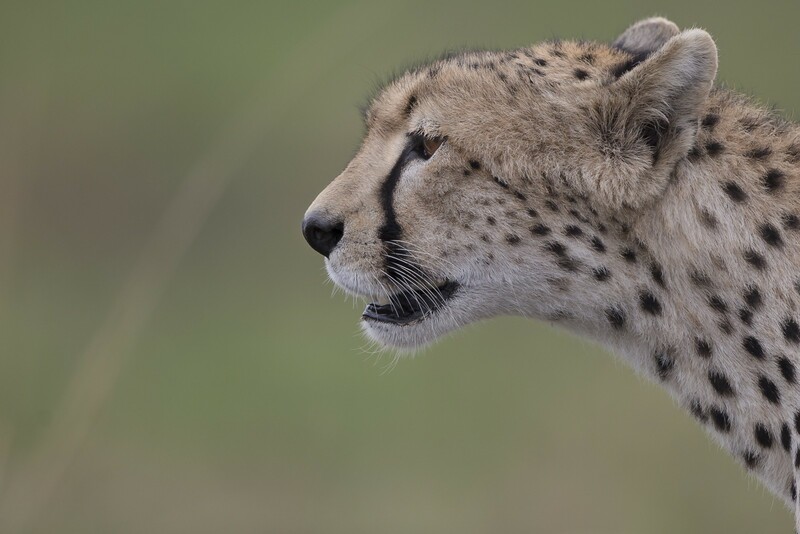 Their main hunting strategy is to trip swift prey such as various antelope species and hares with its dewclaw. 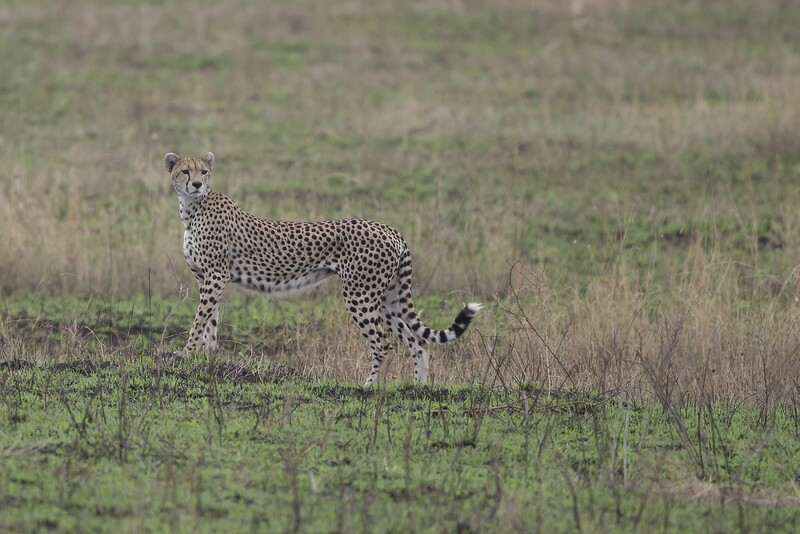 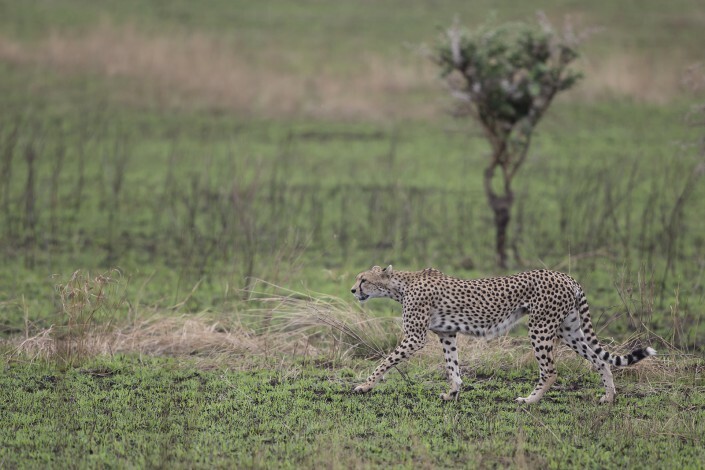 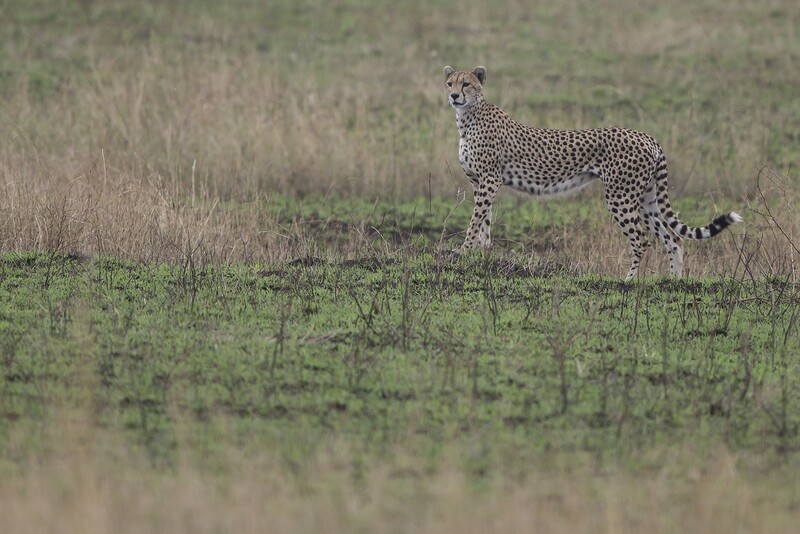 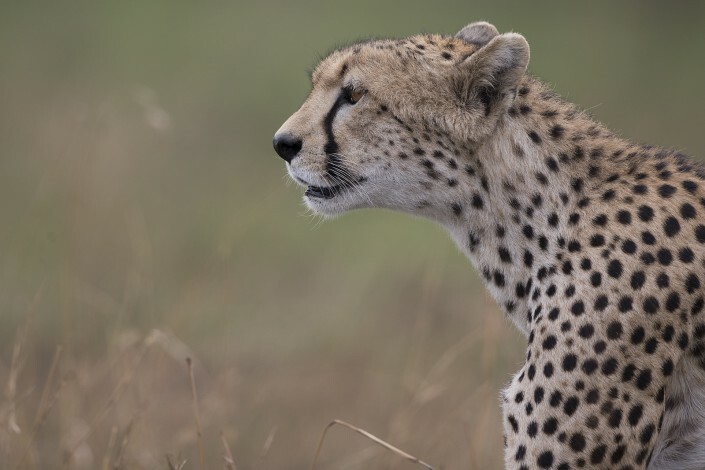 Almost every facet of the cheetah’s anatomy has evolved to maximise its success in the chase, the result of an evolutionary arms race with its prey. 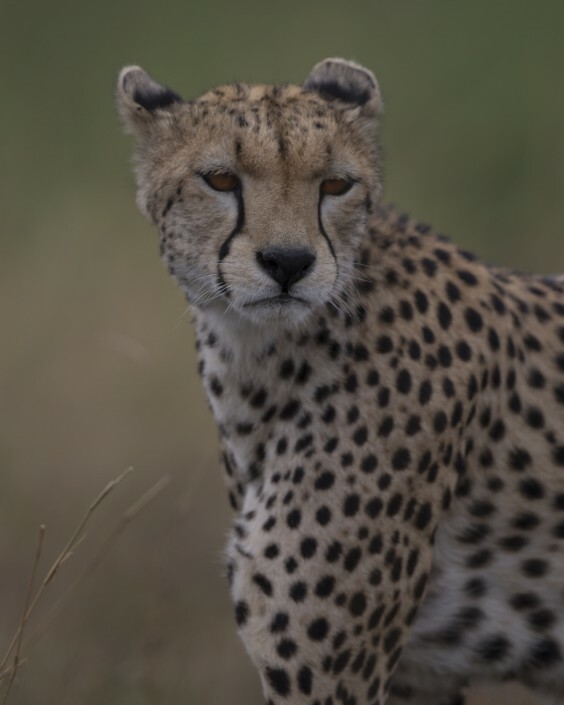 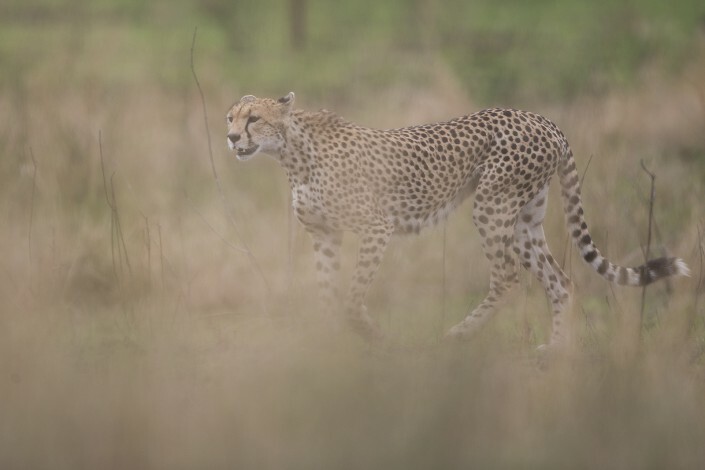 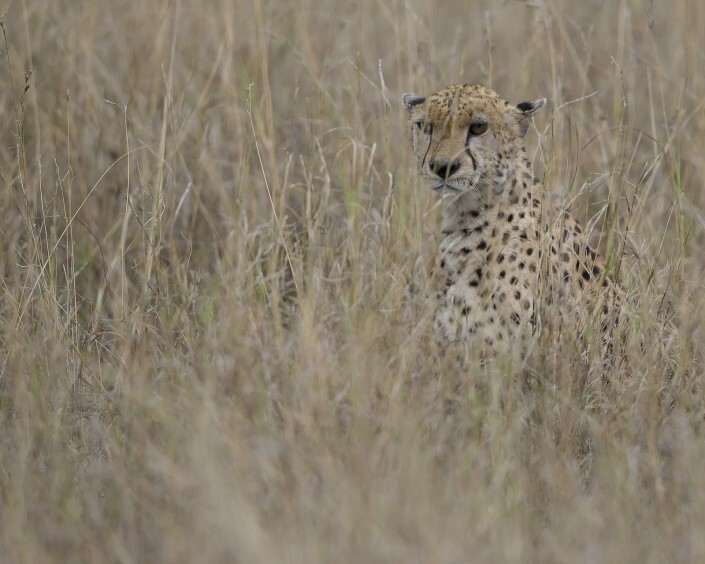 Due to this specialisation, however, the cheetah is poorly equipped to defend itself against other large predators, with speed being its main means of defence.